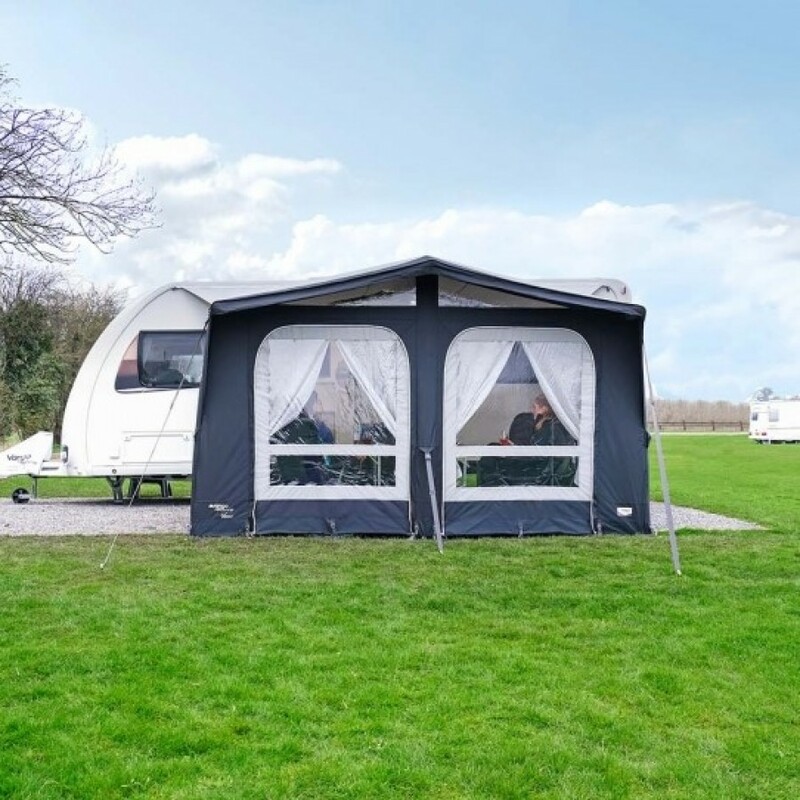 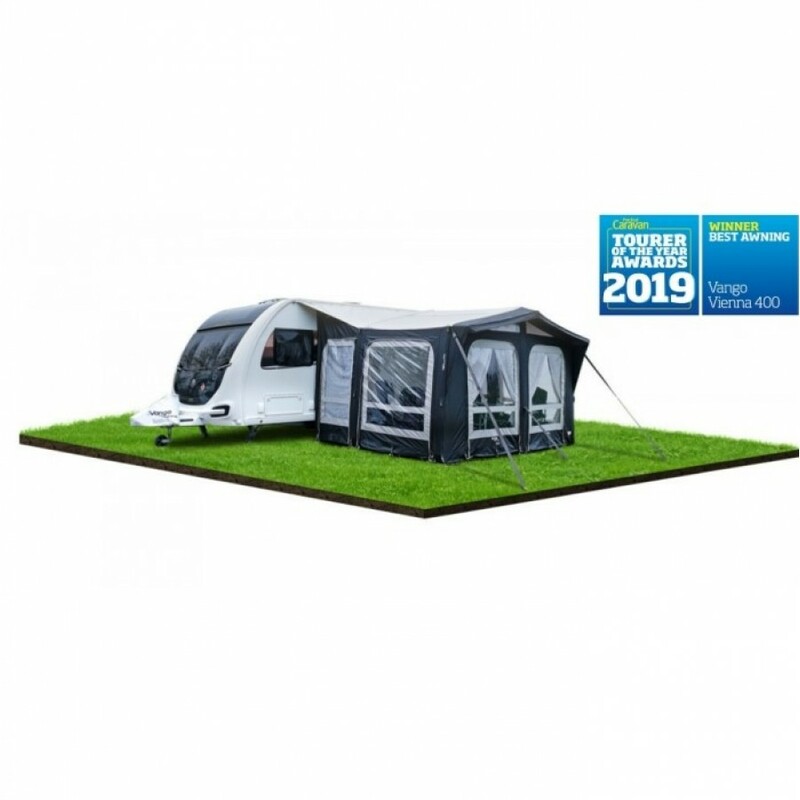 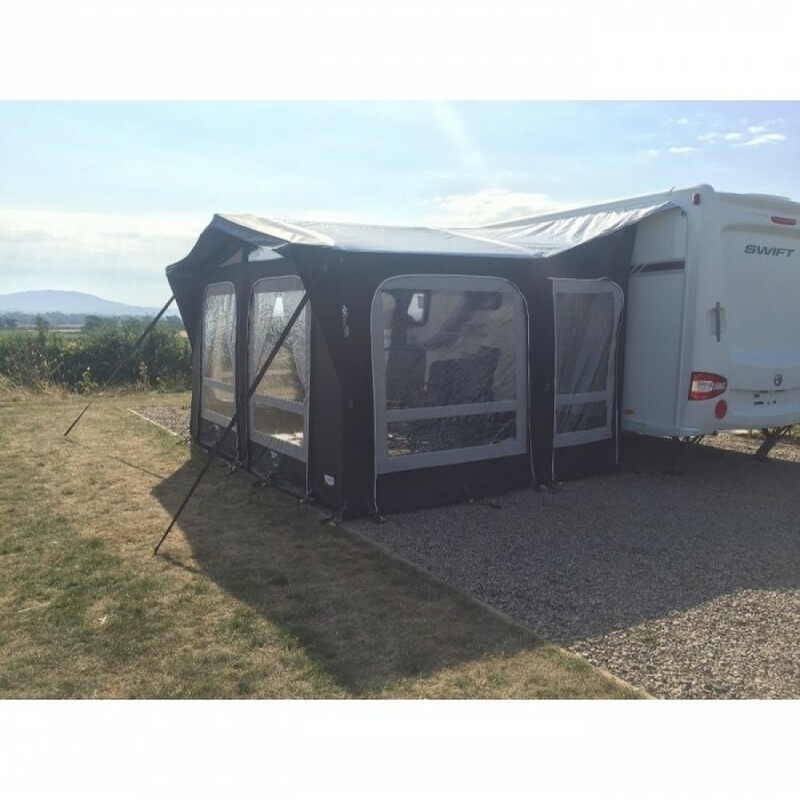 New for 2019, the Vienna awning adopts a traditional shape with contemporary styling. 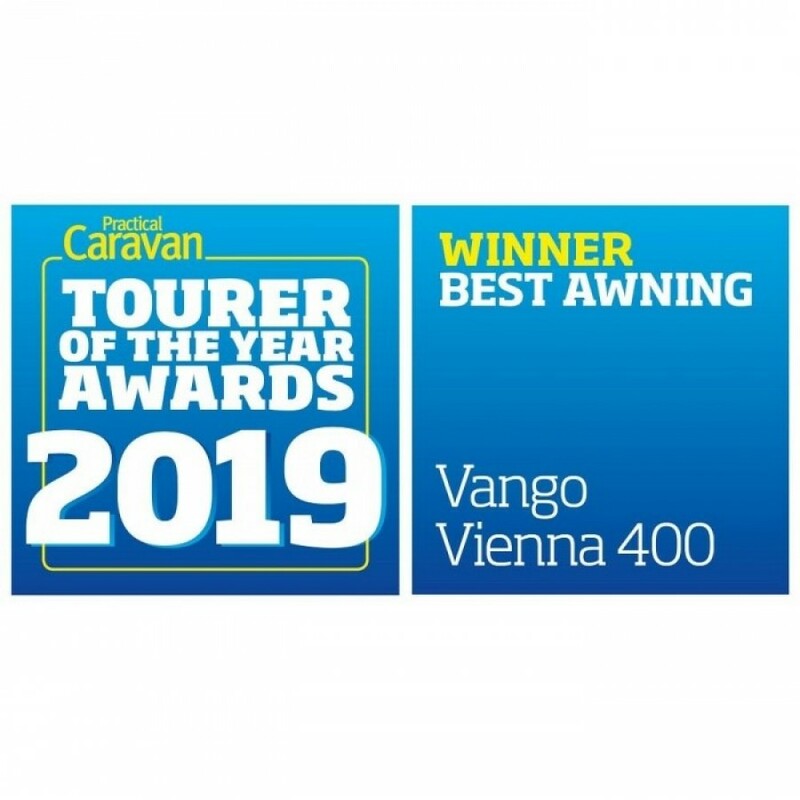 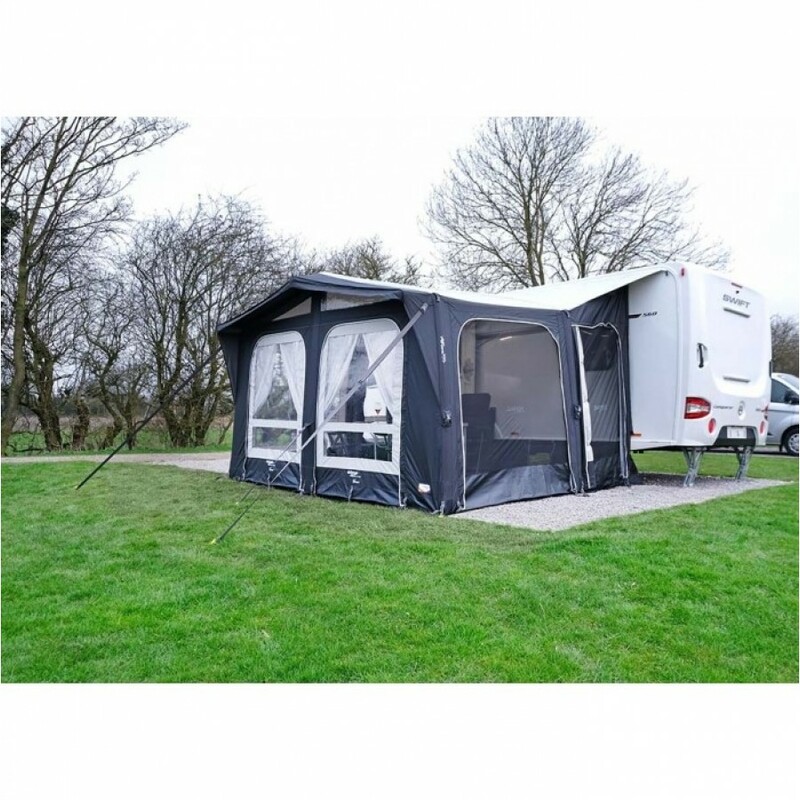 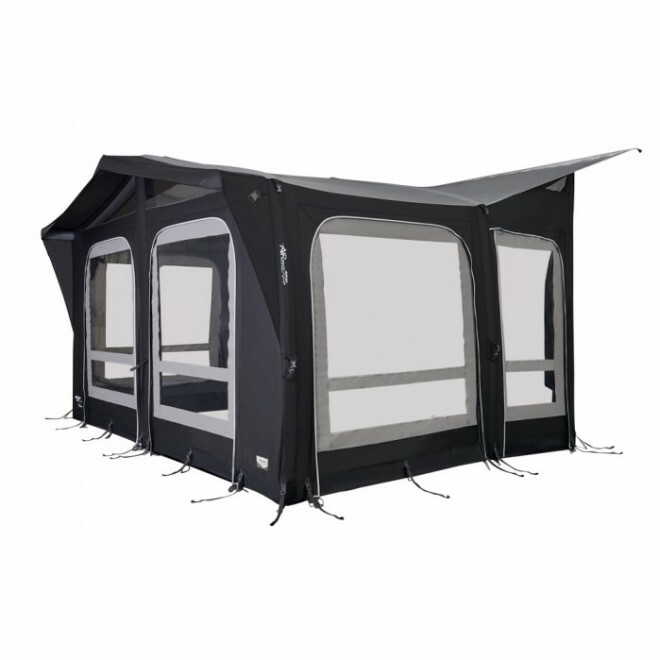 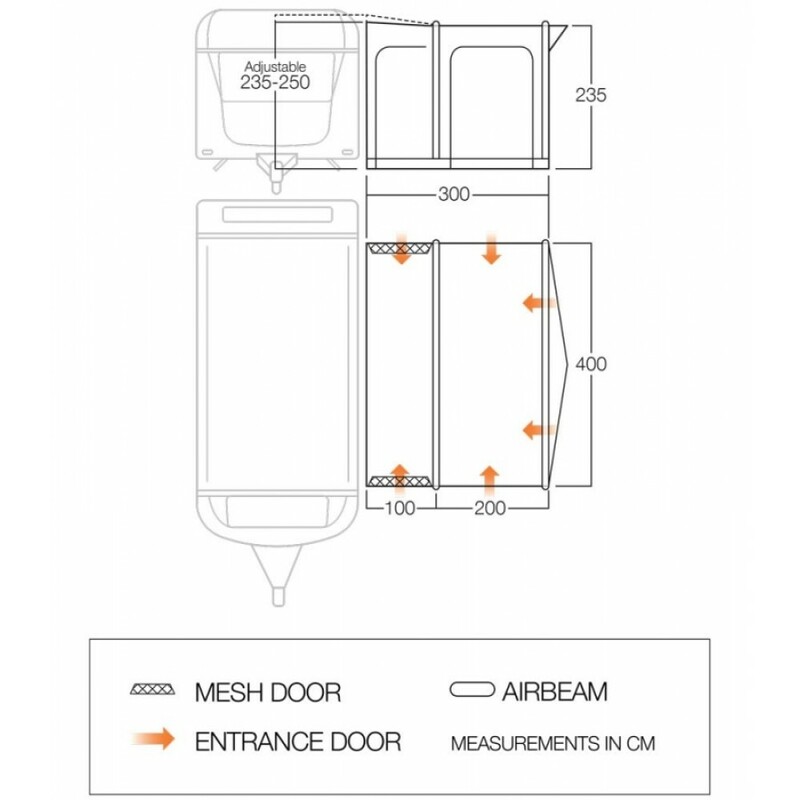 Vango's luxury awning is ideal for those who permanent pitch, but is easy and quick to inflate should you wish to tour. 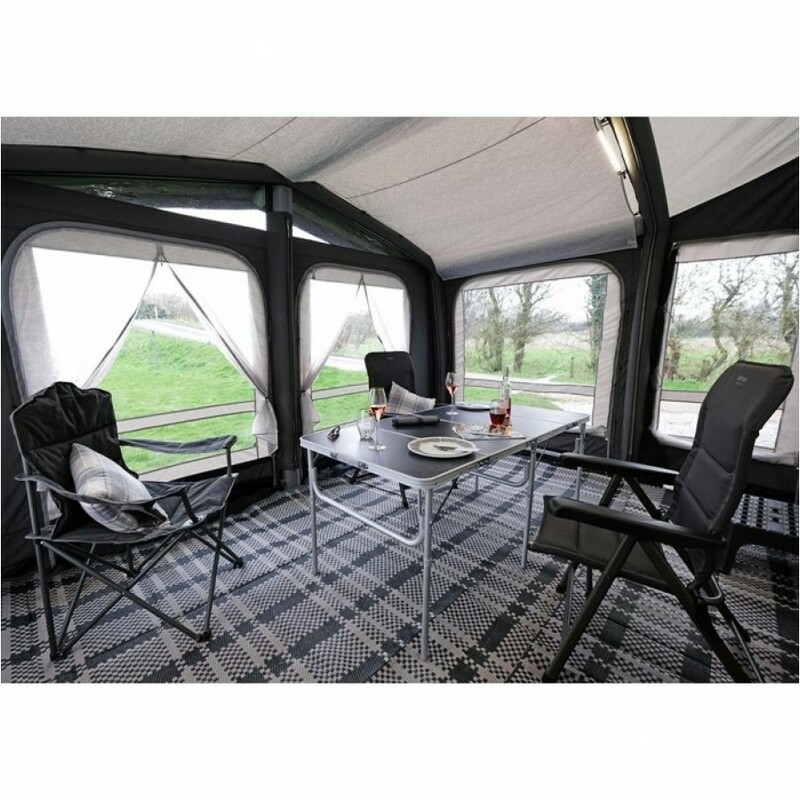 Designed to offer a great space for the whole family to enjoy, the pre-angled beams and large windows create a bright, open interior. 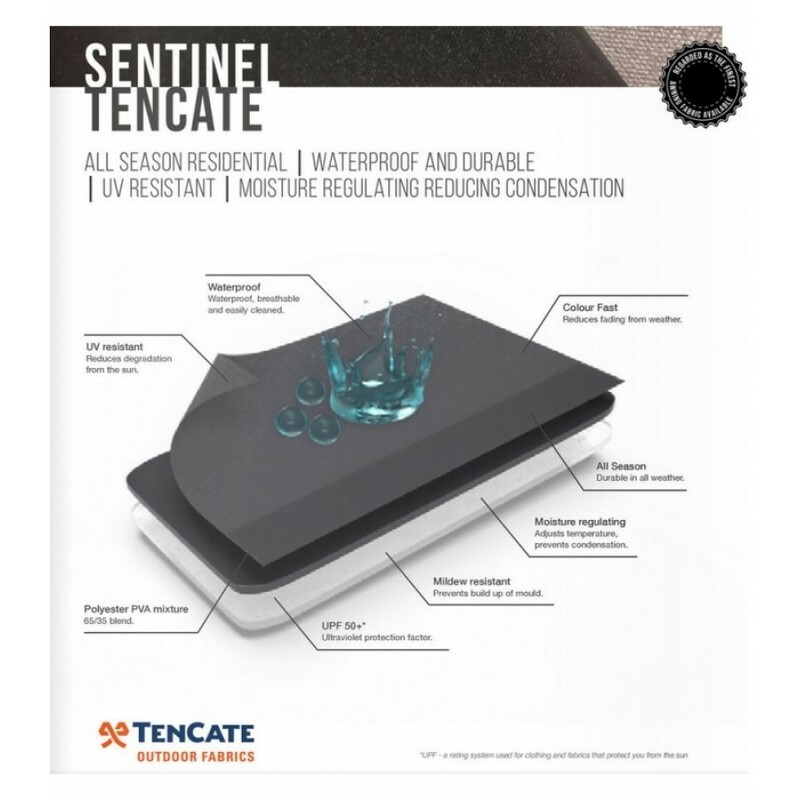 Whilst the new Sentinel TenCate fabric offers peace of mind with added strength Colour Fast technologies, while you explore the outstanding areas of natural beauty around your campsite.